Four days of a deep view into the world of mushrooms, lichen and other fungal identification. 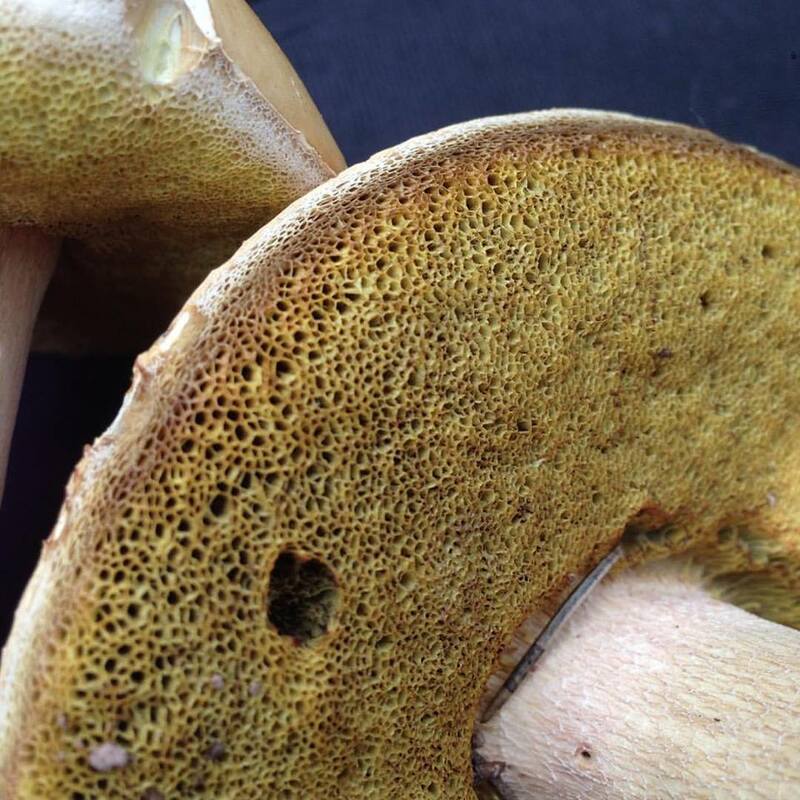 This weekend goes beyond, just common edibles but rather is a training to acquire the confidence it takes to really start identifying mushrooms and other fungi for varied use and survival. Smugtown Mushrooms is beyond excited and honored to bring two amazing and immensely knowledgeable foragers & mushroom identifiers! We welcome both Leah Bendlin also known as Leah Mycelia & Rachel Zoller aka Yellow Elanor. We will be a the glorious glacier-carved gorge of Chautauqua Creek and within hundreds of acres of forest and diverse habitat. No prior knowledge needed however we ask folks who register to give us a brief concept on their ID skills to better craft the week based on everyones needs and fungal history. CAMP FIRES! MOVIE NIGHT! MUSHROOM SOCIALS! FAMILY FRIENDLY! People who attend get to be in the presence of hyper-skilled wild mushroom identifiers. These educators will help folks become more confident to properly and safely start foraging for their own food, medicine and flora documentation. However, we are not responsible for peoples own judgement in regards to their foraging. We still encourage second opinions and reaching out to mycologists. We still live by "When in doubt, throw it out!" The Deep Creek Mushroom Camp is NOT for the person who just wants to know a few edibles and be on their way..no, no this is a COMPREHENSIVE training to explore and understand the way mushrooms and Fungi exist in their habitat, to use all your senses, to become part of that of that ecosystem and truly get to know these creatures, that can feed, heal and even kill. No book or website will ever come close to sharing a full weekend with experts in the field. Learning what they know first hand. This is the only real way to start your wild mushroom foraging ways. We learn from others. That's how these educators have gotten their skill sets, from those who came before us, and from being in the field and forest with other experts. We will have our own little woodland sanctuary. .ALL ARE WELCOME, this is a safe space. Family friendly. 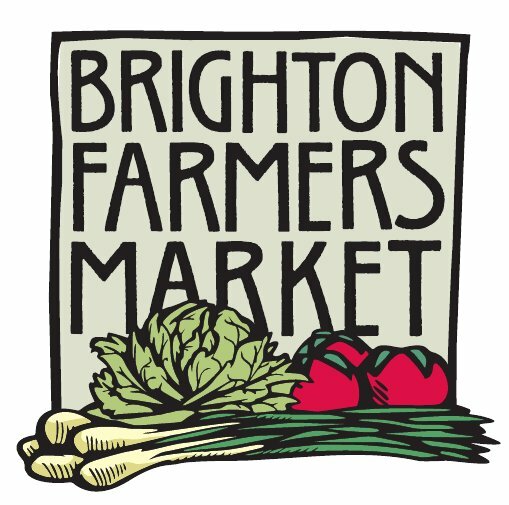 Folks who attend and register will enjoy the tastes of wholesome, local organic foods being prepared onsite from fresh ingredients. All dietary restrictions will be honored. Complementary springwater, coffee, tea and other herbal & mushroom tisanes will be available all day & night. SPACE IS LIMITED!! The rustic property facilities can not handle too many folks so we have restricted the amount of people being able to attend and stay on the land. AUGUST 25: FAMILY FORAGE with Yellow Elanor! Families welcome! Rachel Zoller will be leading a day of child-friendly foraging. This specific day is available to register separately from the full weekend. Family Forage: Come explore the world of mushrooms on this family friendly mushroom foraging experience. We will walk at a little slower pace and talk about safe foraging practices with kids. Adults and children alike will learn about mushroom identification and spend lots of time time finding, touching, observing and collecting mushrooms. This is a great way to introduce kids and families to safe foraging practices and enjoy a day learning together outdoors. All ages welcome. Light snacks and refreshments provided. 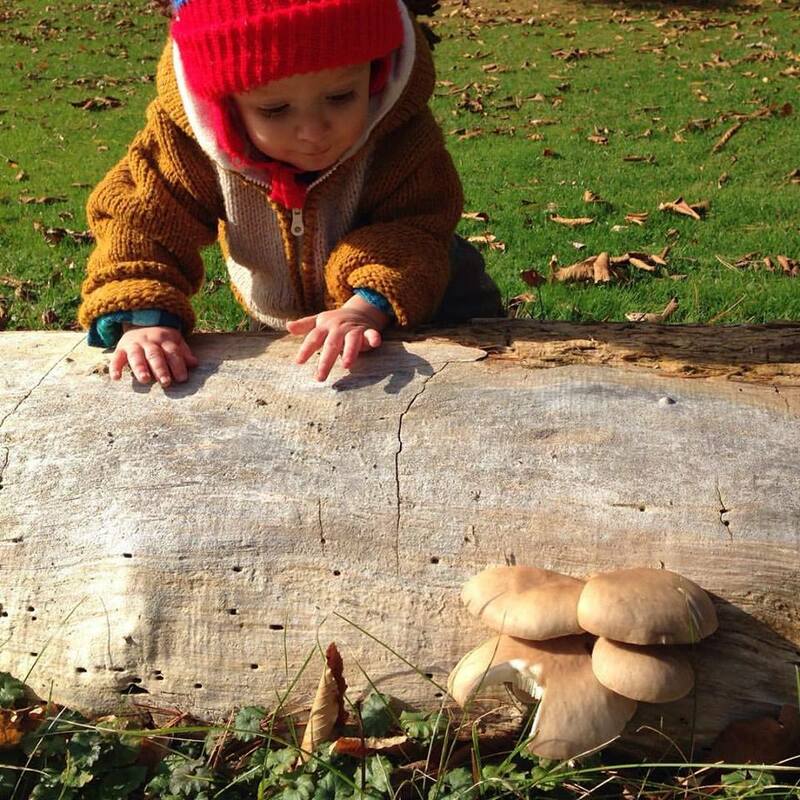 Leah came to the world of fungi through a heritage of foraging and fell in love! Leah currently serves on the board of the Oregon Mycological Society, where she is also a teacher for identification classes, speaker, social media coordinator and member of the Mycoflora working group, which seeks to make scientific records of the fungi species of the world. Leah also leads educational and foraging-based hikes and identification classes for Oregon Metro, Wildcraft Studio School and Hoyt Arboretum, and am a volunteer mushroom identifier for poison control in Oregon. Rachel believes that mushrooms invited her into their world, they serendipitously revealed themselves and she became captivated! Rachel has a passion for introducing others to the enchanting and essential world of fungi. She specializes in helping beginners get started in mushroom identification and foraging practices, emphasizing it is as much about ‘what you can learn’ as it is ‘what you can eat’. She is an active member of the Oregon Mycological Society and runs a small business centered around mushrooms, putting together educational programs for families, colleges, libraries, and other community organizations. She has an educational YouTube channel and is currently wrapping up a beginner’s mushroom foraging handbook which will be published by Roost publishing in late 2018. She is also a mama of two (2 years old and 4 years old) and loves watching her boys get excited about mushrooms as they learn to identify things themselves. This naturally leads into wanting to help other families with young children experience mushrooming in safe and rewarding ways. Mushrooms decided to take hold of me and not let go. First for food, then medicine. Mushrooms & Fungi became something that never became a chore or bore. “Many ask how did you get into this? I always tell the story of a teacher that shared their joy and passion with the wild and it truly became contagious. We gathered for nearly an hour, and returned with almost 60 species, many edible, some toxic and others consisting colors I have never seen. The edibles varieties weighed over 20 pounds and from their started my love affair. Chicken of the woods, Maitake and Giant Puffballs were on the menu that year and now every year. Everytime I take time to read more about them, they never fail to intrigue me. Fungi for life. Olga Tzogas created & operates Smugtown Mushrooms in Rochester NY. Her journey with Fungi and plants started over ten years ago. Working with these allies by foraging in both urban & more wild settings, and developing skills to identify for food and medicine. In 2011, Smugtown Mushrooms was established because there was a need for mushrooms & growing supplies, workshops, events & community based science in her area. While continuously learning more and embracing the never-ending, unlocked potential of mushrooms & fungi. She teaches workshops throughout the region about wild mushroom identification, medicinal mushrooms, biology, and mushroom cultivation.